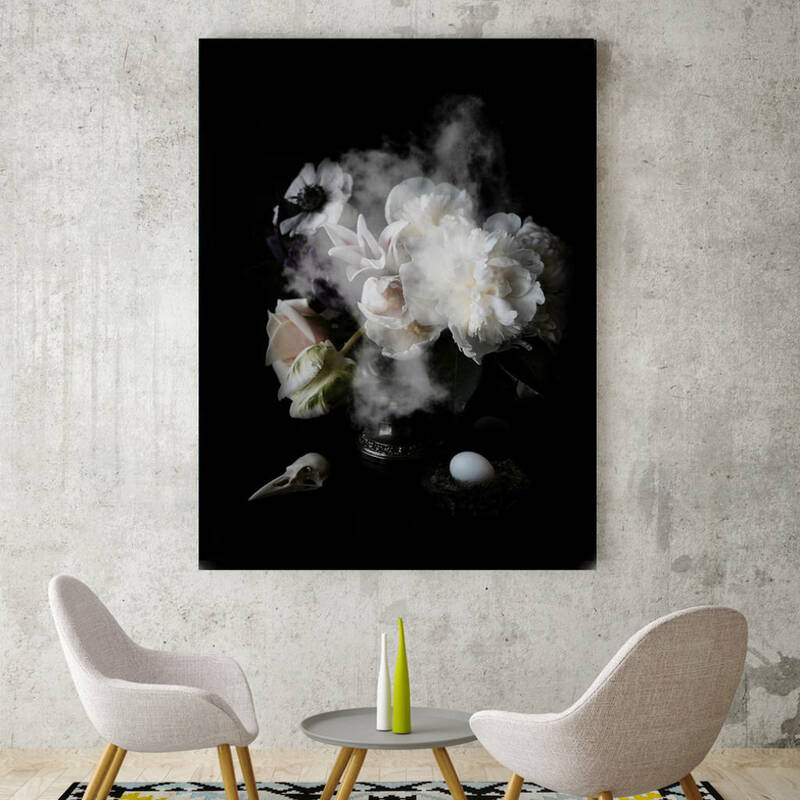 A stunning piece of canvas art from Palm Valley's latest collection designed to mesmerise and intrigue. 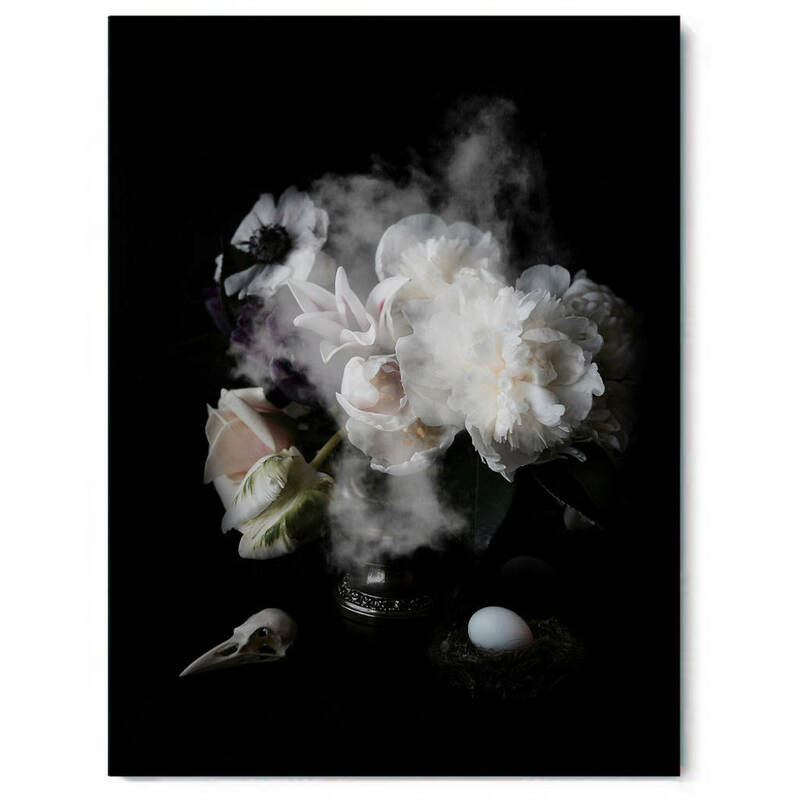 The piece is perfect for adding a striking focal point to your room. The original artwork is professionally printed onto 100% cotton canvas, then stretched by hand and gallery wrapped around a 38mm wooden frame in our UK based studio. The piece is delivered free to your door and comes ready for instant hanging. This product is dispatched to you by Palm Valley.